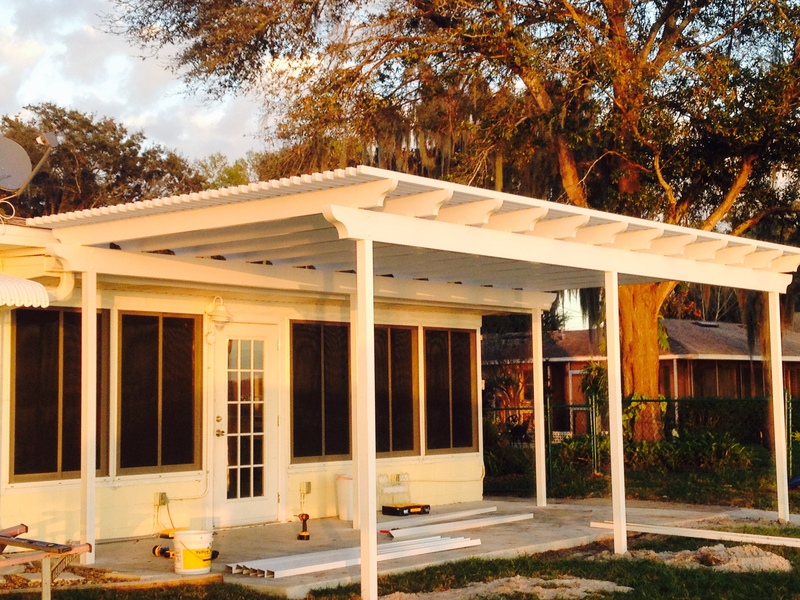 "We're not #1 - Our customers are"
"A quality job is the only job worth doing." 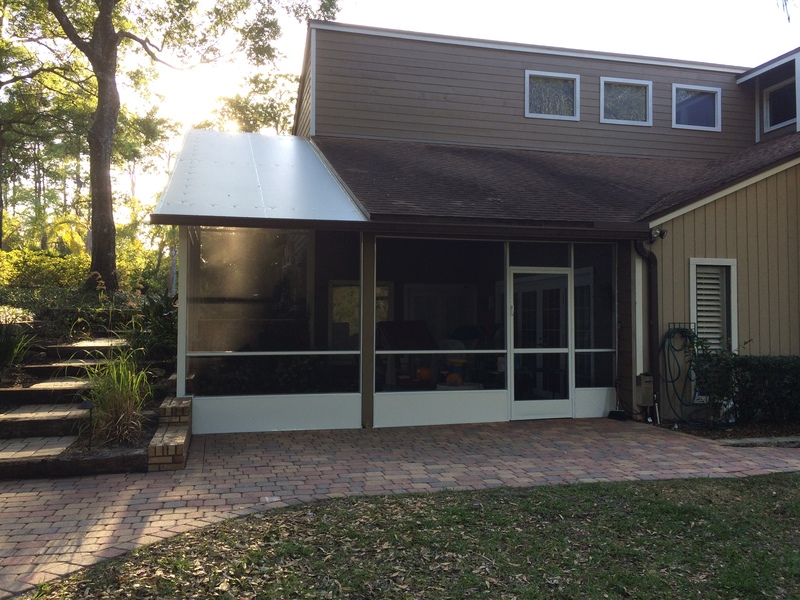 We never use sub-contractors on any of our aluminum construction. 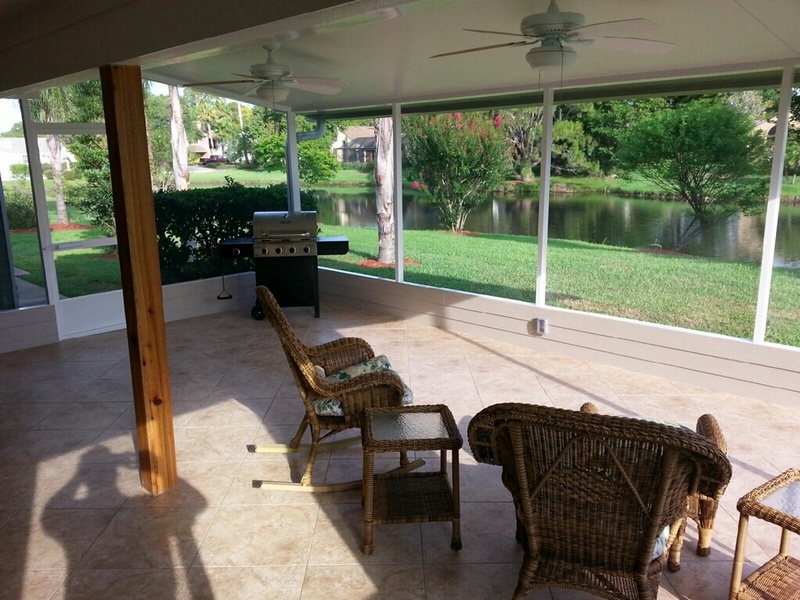 We do, however, sub-contract our concrete work to a licensed and insured concrete specialist. 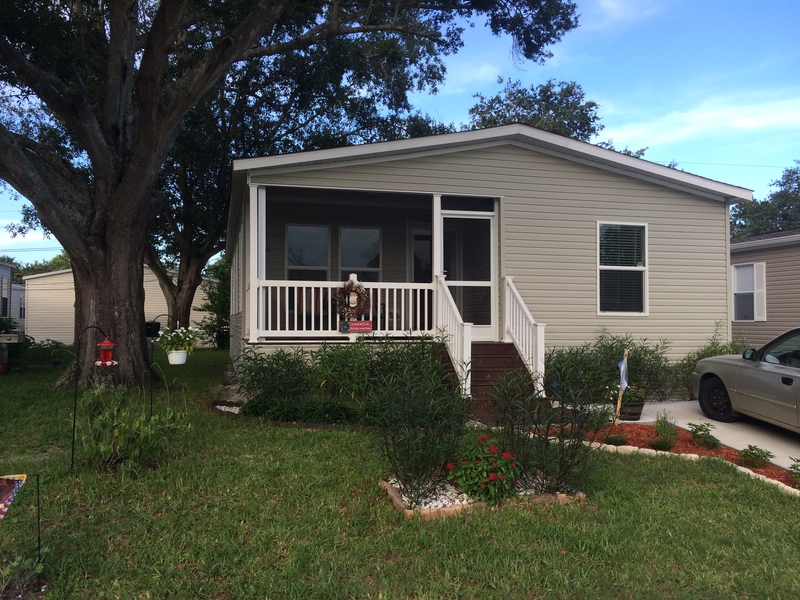 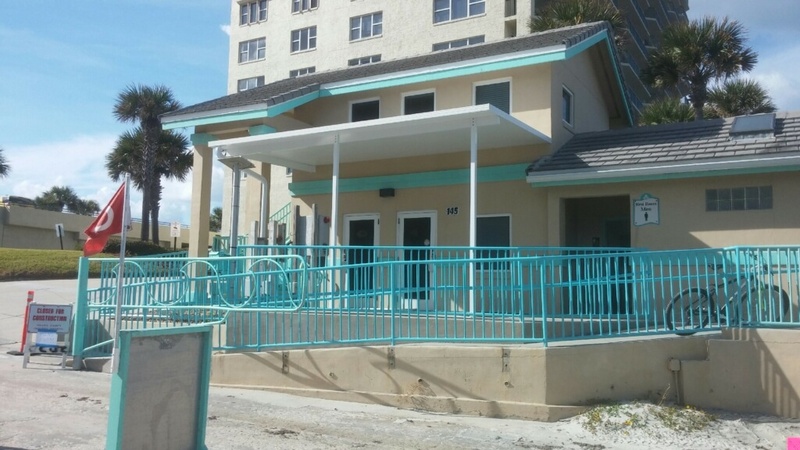 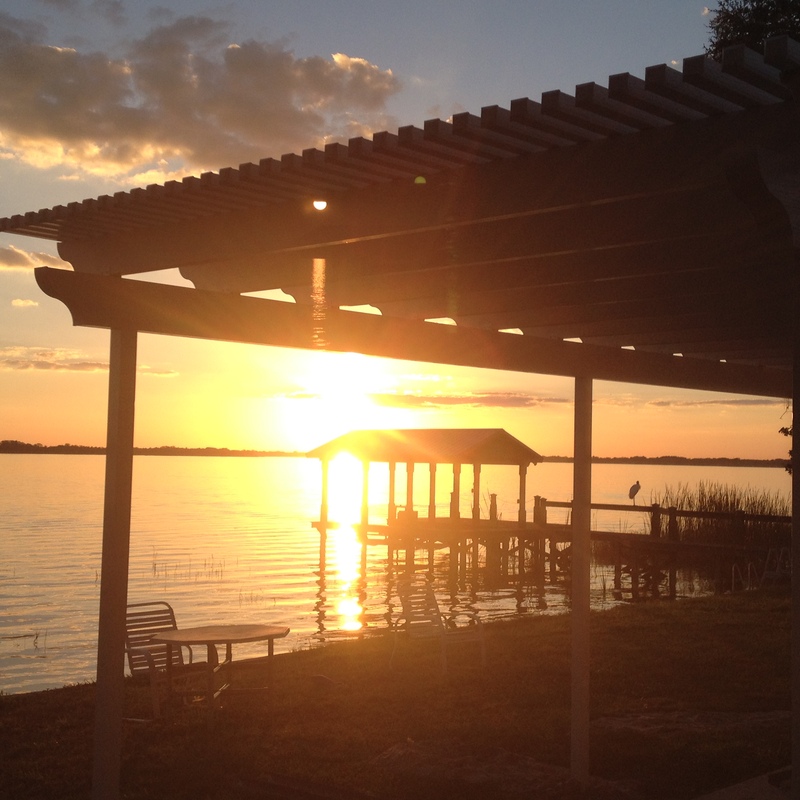 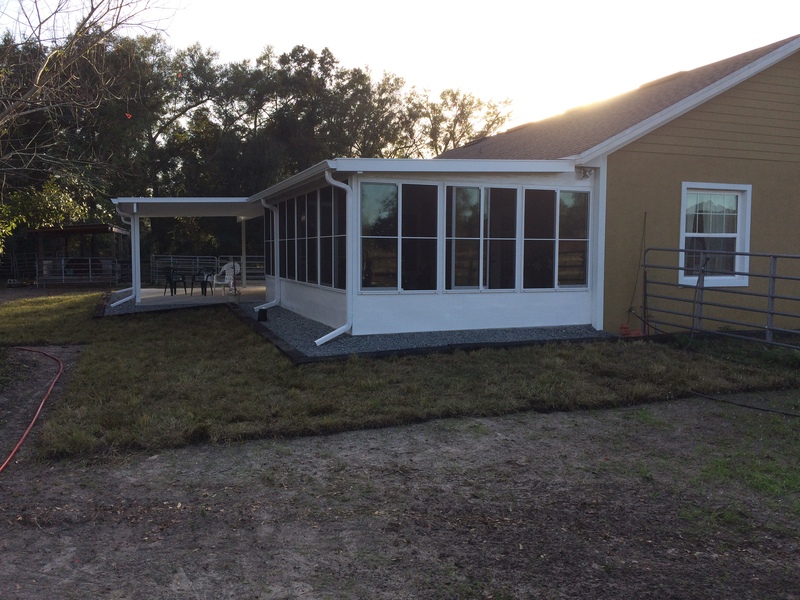 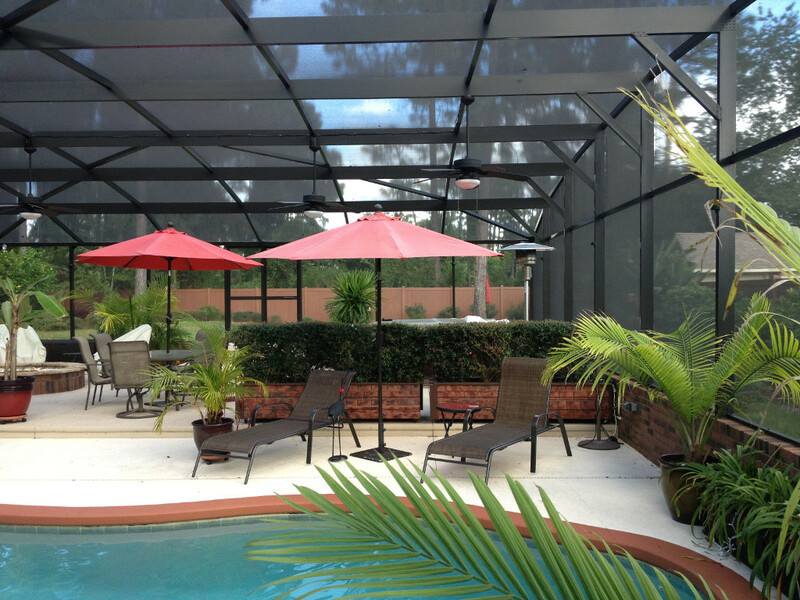 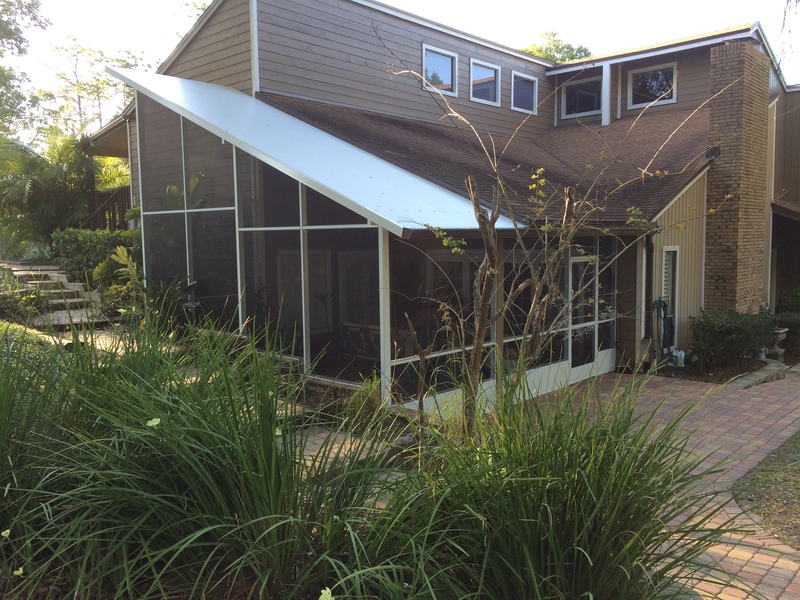 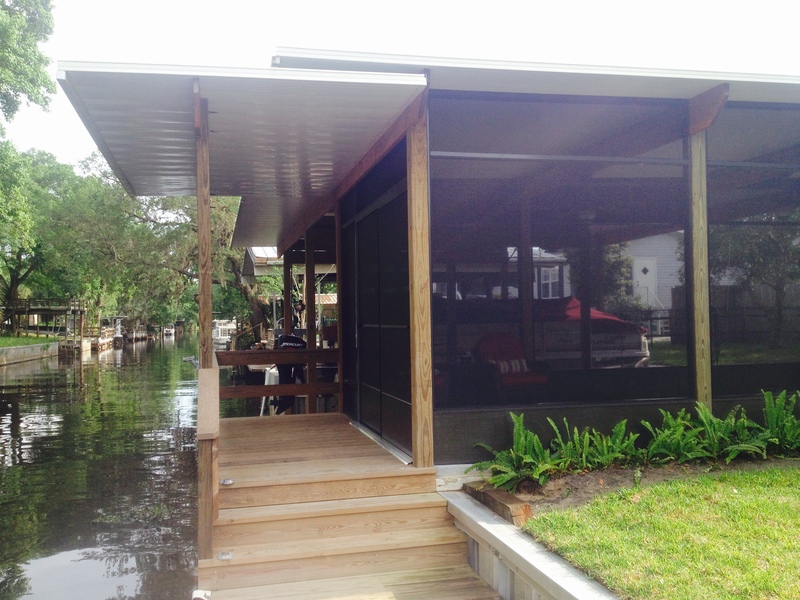 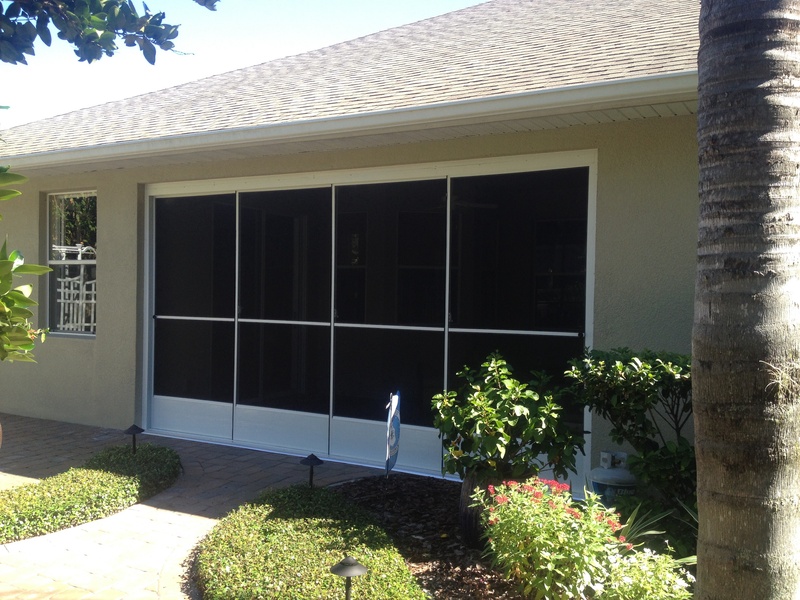 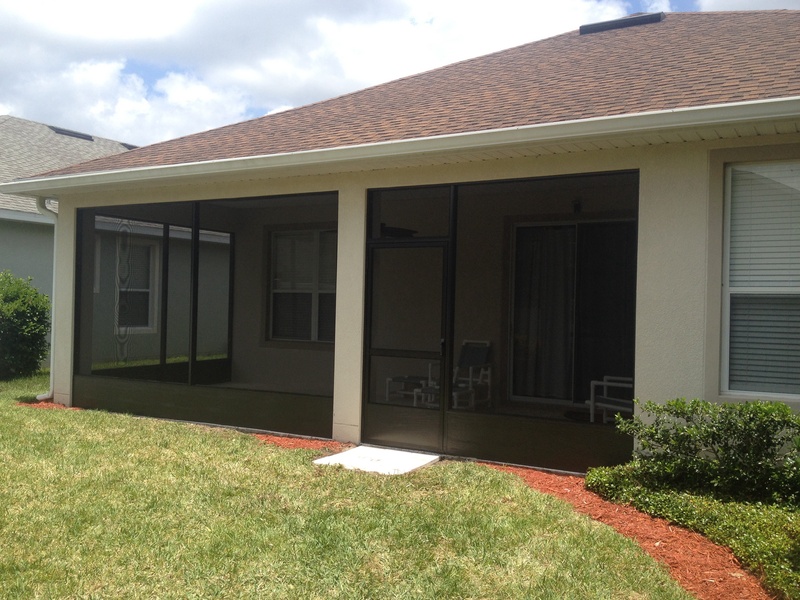 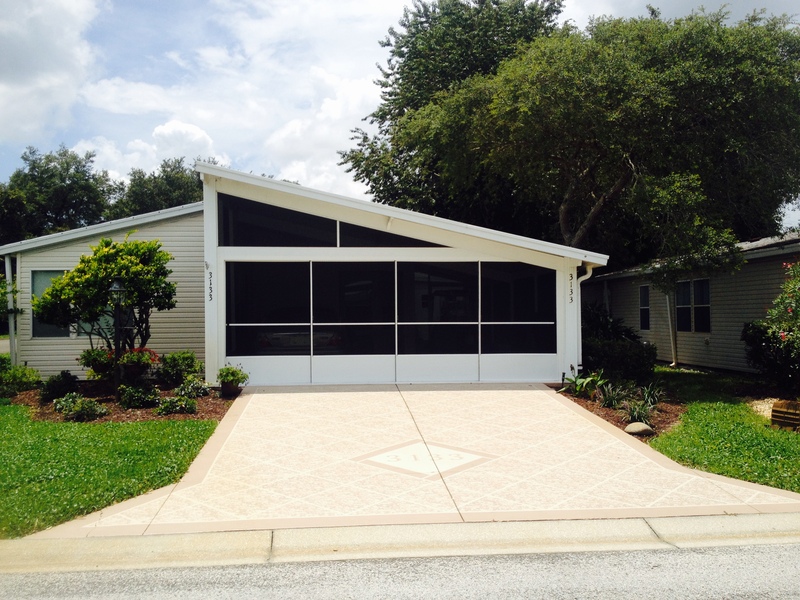 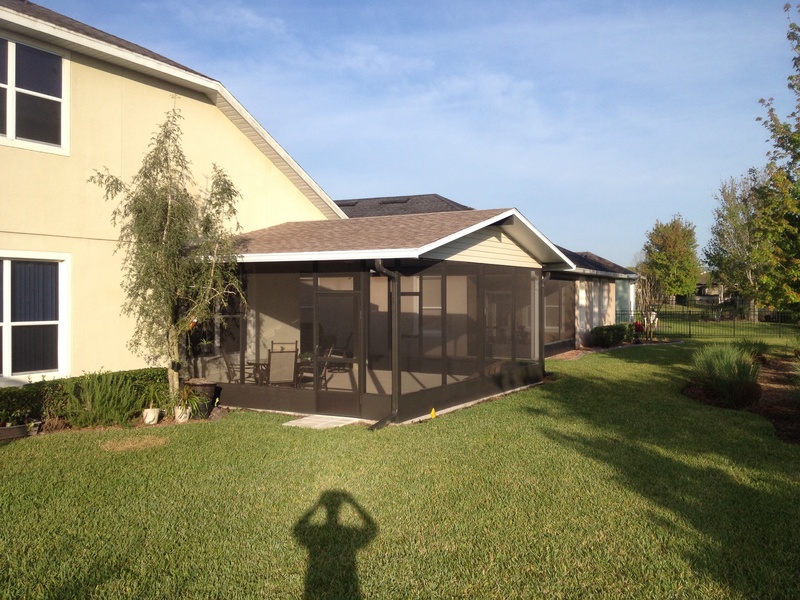 Today, Phelps Aluminum services Central Florida with our customized construction of sunrooms, screen rooms, pool enclosures, carports, and more. 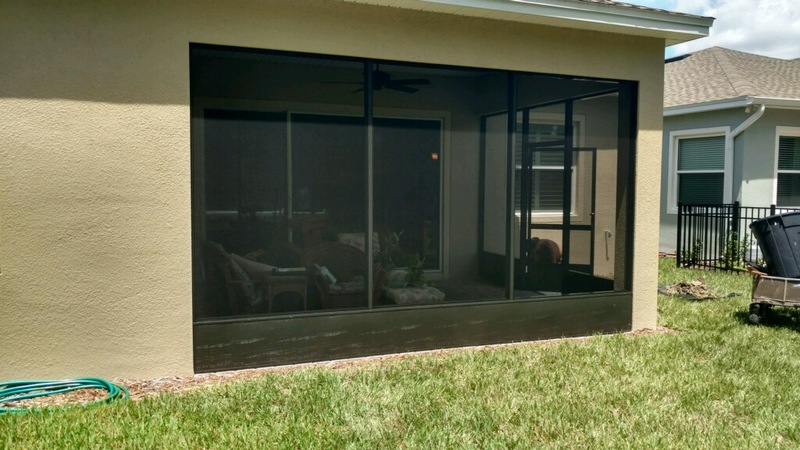 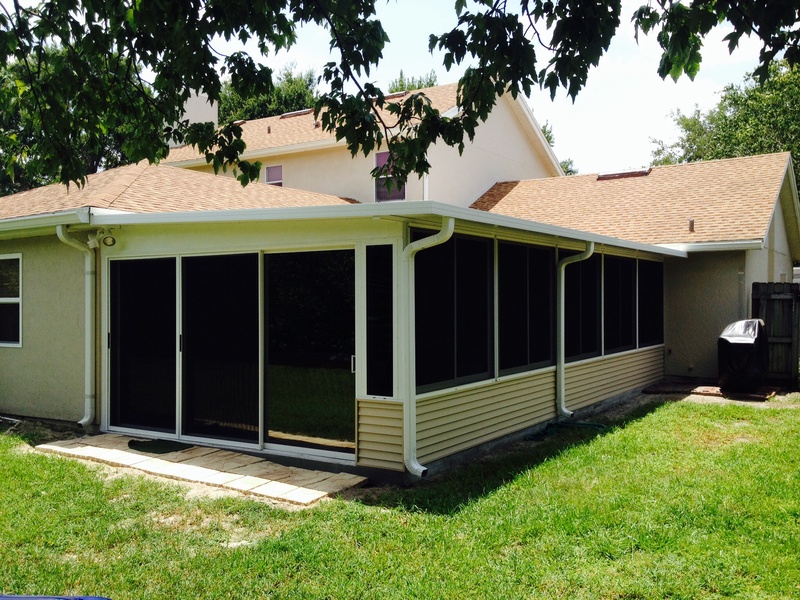 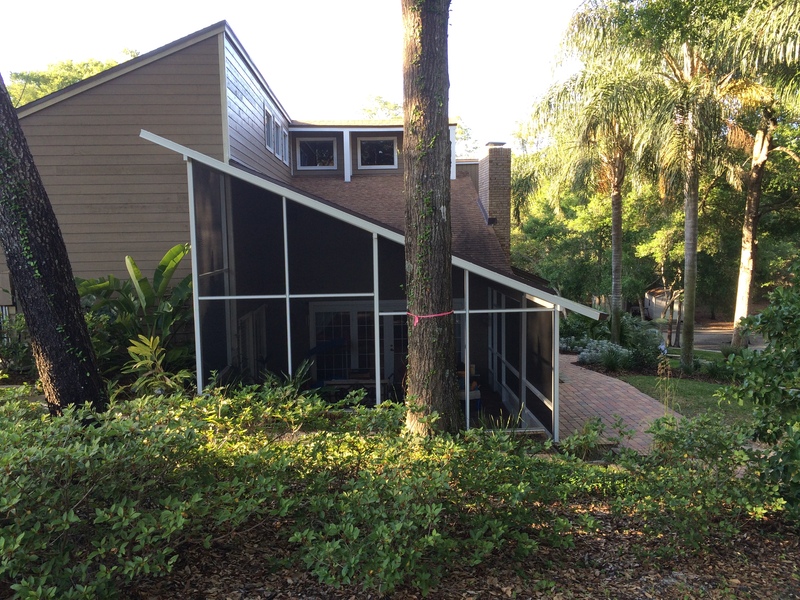 So whether you want to have a screened in porch, a patio enclosure, or just want to have that patio screen replaced, Phelps Aluminum has the knowledge and professional experience to get the job done correctly and with top notch quality!